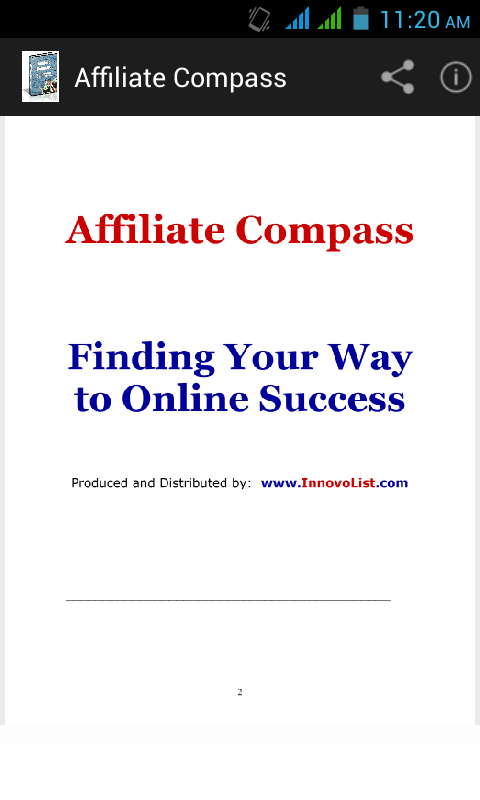 If you are one of those persons who are serious about becoming a successful addiliate for the long run, this app “Affiliate Compass” is just the right one you need in your smartphone now. 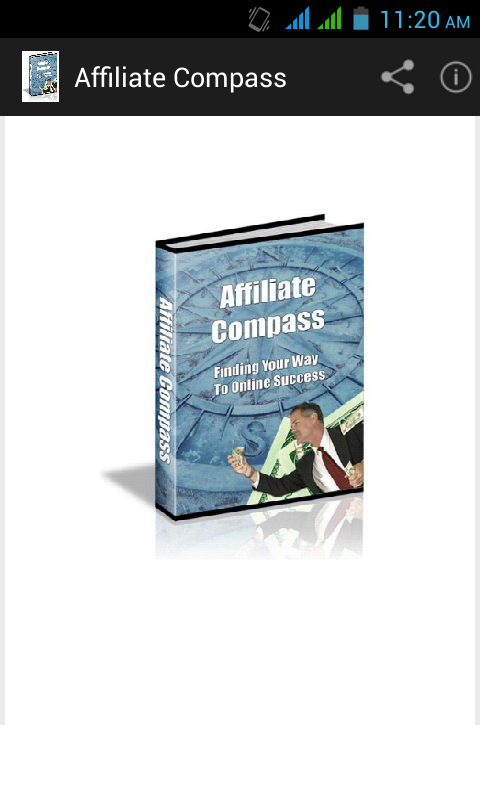 Becoming an affiliate is generally said to be the easiest and effortless way to start making money on the internet but the truth is that becoming a successful affiliate is what is required to earn a handsome amount of easy money online. 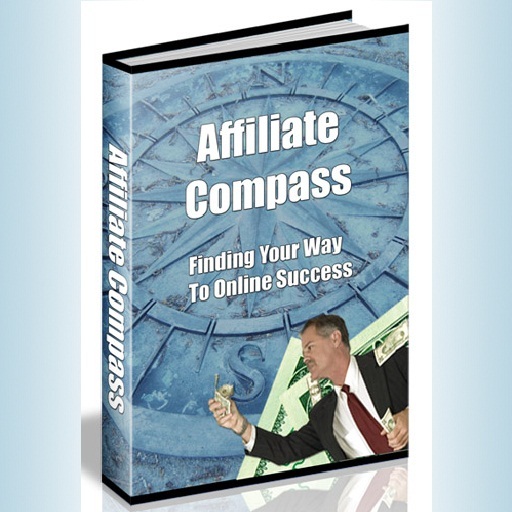 There are many affiliates, who fail miserably to make even a single sale for the products they are promoting. To be successful, you must make sure that your site is targeted to a certain topic and to do so, the easy and simple way is to choose a profitable topic or niche for your first affiliate promoting website. Remember, the more targeted the topic is, the profitable it will be. Starting an affiliate program can also be your step to success and your affiliates can become an important asset to your business as their job is to promote your product for you. The best part of all is that you don't pay them untill you make money. Isn't it great? Moreover, there are some decisions you will have to make first and this will help you on the way to make more sales. There is lot more you can learn about this niche. 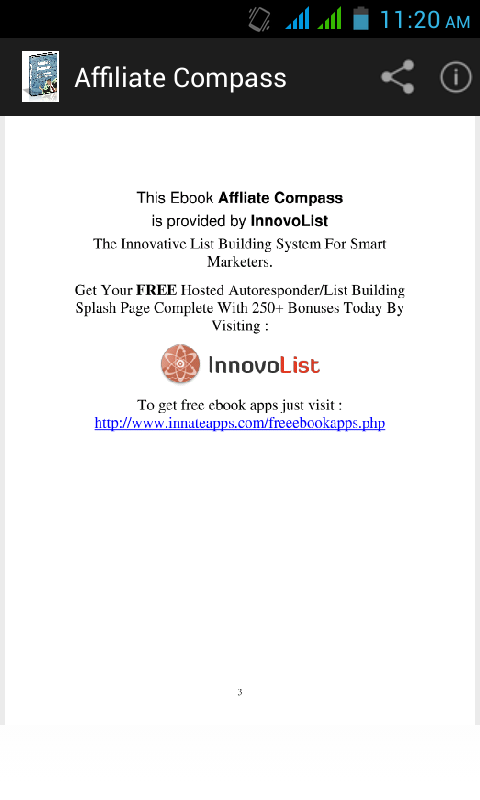 Download this app “Affiliate Compass” for free now. There are several ways for you to do this, but they all require a basic skill set. We will assume you know the basics of purchasing domain names, hosting, and creating a website. If you have no idea how to do any of this, it really isn’t that hard and there are numerous avenues where you can learn the basics in a short while. Our site is devoted to helping people like you to find the correct tools and develop the mindset for continued success.